We’ve got some exciting news! Santa Claus arrives at CityWest on December 1st! 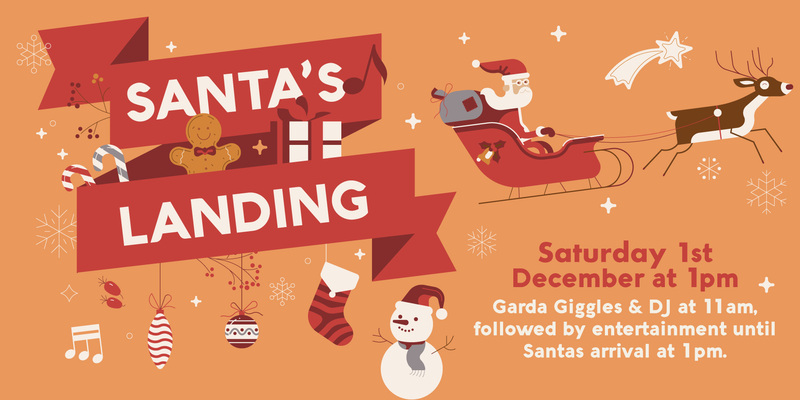 With all the excitement that Mr. Claus brings, we’ve made a day of his arrival down at CityWest Shopping Centre! With Garda Giggles, a DJ and some fun activities at 11AM , you and your family will be more than entertained until his arrival at 1PM! Be sure to join us, it promises to be a spectacular day!